Payment solutions for education and all your campus needs. 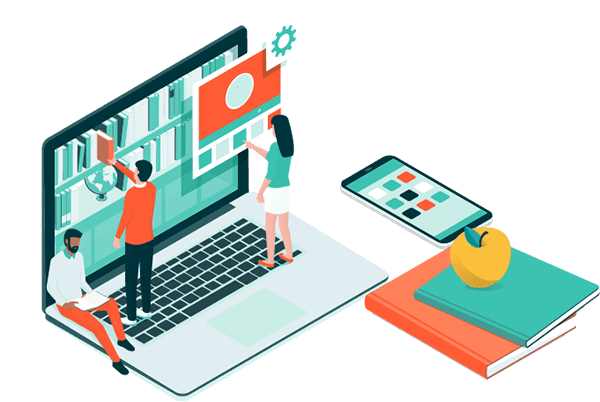 Serving thousands of education customers across the country for more than 30 years, including K–12 programs and Higher Ed institutions, PaymentSpring and Nelnet have a long history of tackling complex payments in education. Serving all corners of campus. 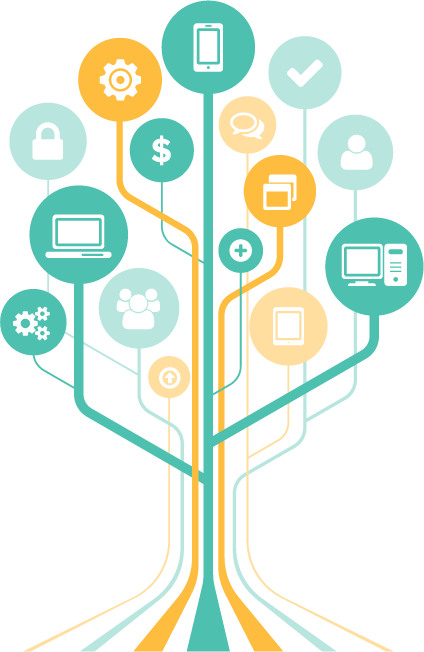 Providing unique integrations and supporting specialty payment needs, PaymentSpring and Nelnet offer payment solutions for education and all other payment needs throughout the school year. Whether you need the ability to accept tuition payments or donations, host fundraisers or support a network of software solutions, we have you covered. 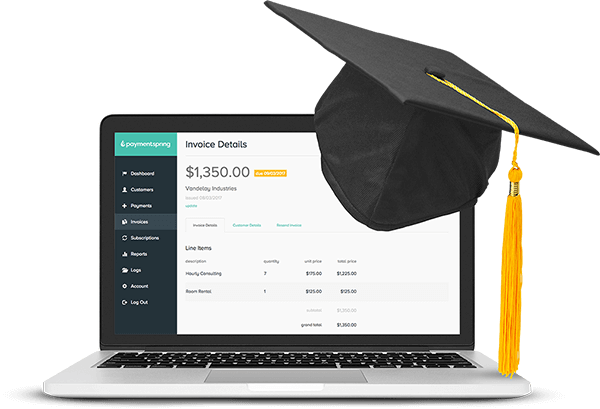 PaymentSpring combines with Campus Commerce for higher education institutions and with FACTS Management for K—12 schools. As the premier payment solutions for education, we cover all your payment needs. Don’t lose sleep worrying about sensitive cardholder data. With end-to-end encryption and tokenization solutions, data bypasses your system by safely traveling through our Level 1 PCI-compliant system, significantly reducing your PCI responsibilities. Customize your full-campus solution today.